The Caritas November eNews contains all the latest information on Caritas Australia’s work at home and overseas. Read the newsletter here, or sign up to receive the newsletter by heading to their website: http://www.caritas.org.au/. Promoted in the latest newsletter is a joint statement of subsidiarity produced by Caritas Australia and its First Australian partners. 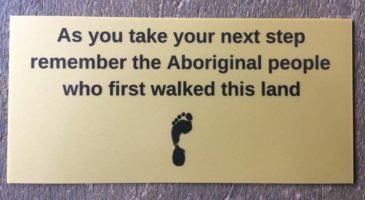 The statement suggests that Indigenous people are best placed to lead and implement policies that affect their lives; that they develop formal partnership agreements, which ensure an understanding of the importance of cultural values and knowledge, when programs are implemented across health, education, employment and other areas. Read more about the statement in this month’s eNews, or download the statement here.